Miami is the Seventh Most Expensive Metro Area to Live in the World as per the recent research carried on by the urban researchers Richard Florida and Steven Pedigo. 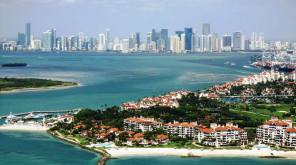 Miami is said to be having high levels of inequality and unaffordability crisis in the city at Florida, USA. Research says that most of the expense goes to housing charges in this metro area. It is reported that 6 in 10 employed adults in Miami are spending more than 30 percent of their income on housing and this rate is the highest one comparing to other metro areas in the United States. Hong Kong, Sydney, Los Angeles, London, Toronto and New York are the leading metro areas in the list considered as the least affordable metro cities in the world. Los Angeles and New York are the other US cities in the list and Toronto from Canada take the fifth place in the research. 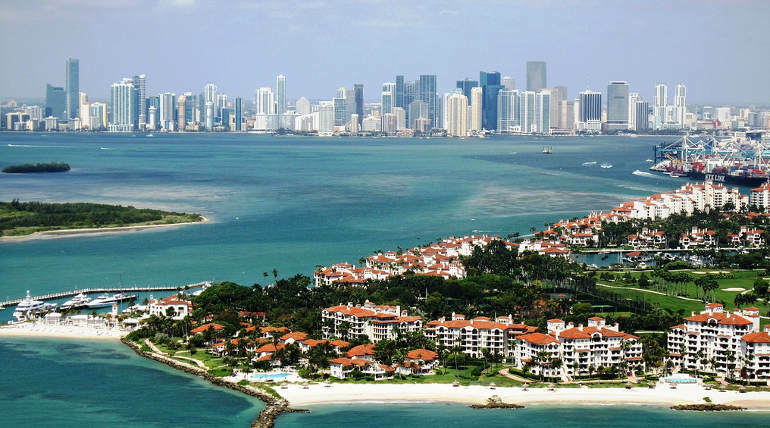 Housing cost-burdened is the term mentioned by the residents in Miami which indicates the high expense for housing in the city.